Before we go spending money we need more details! Like how to take care of them, how long it lasts, can we make them look natural as possible! Well, I had a chance to meet up with Destiny from Whiplash Studio who’s going to give us more information on lash extensions. What is so great about these lash extensions? They’re low maintenance! They are perfect for those days where you do not want to wear a full face of make-up. It’s a natural enhancement! What are some misconceptions about the lash business? That your lashes will fall out! Many people compare them to the tabs (lash strips). Are they better than lash strips? (Destiny quietly nods her head yes) The strips suffocate the skin and the hair follicles, which causes the lashes to fall out. What are some things NOT to do when you are wearing lash extensions? Do not use oil base anything! No mascara, scrubs, or make-up remover. Those items will cause the lashes to slip. 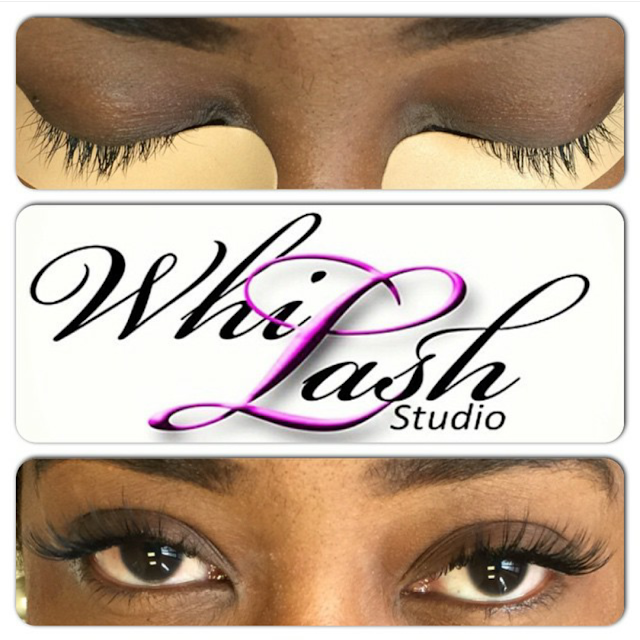 There are many lash salons and many that do lash extensions, why should people come to WhipLash Studio? Well, I don’t keep up with other salons or other lash artists but from what I hear from my clients is that I have great customer service. I take care of my clients. If a client is having issues with their lashes I allow them to come back in. What other services does WhipLash Studio provide? I’m also a make-up artist. In the suite I also sell jewelry and clutches. Perfect for my clients that might have somewhere to go after they get their lashes done! I’m soon to provide facials and waxing! What an experience! Ok, I’m in love! It’s exactly what I wantedI have been telling everybody about how the suite is set up, how she has jazz playing lightly in the background, and how it smells amazing! I literality fell asleep while she was doing my lashes! Lol. I give the customer service a TEN! Destiny has text and called to check and see how my lashes are holding up! She’s so informative and will give you instructions on proper care! She is a true professional! Destiny suggest to getting a refill every 2 to 3 weeks. The longer you wait you’ll end up having to get a new set! 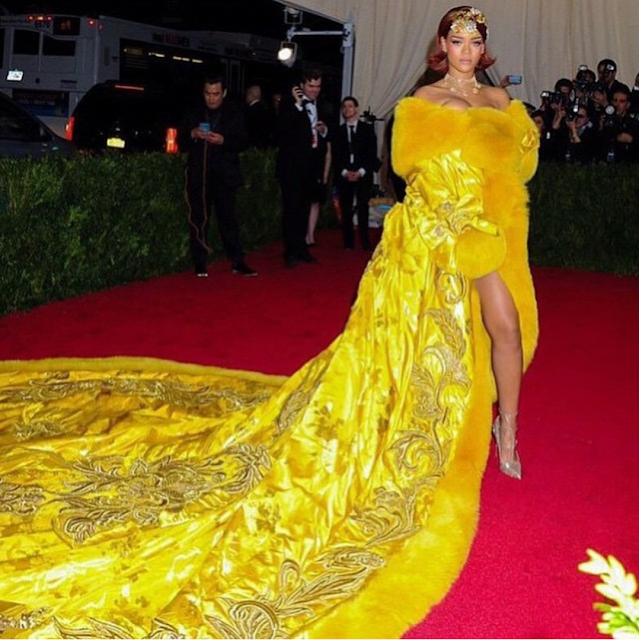 If you were glued to social media last night then I’m sure you've seen the red carpet action of the 2015 Metropolitan Museum of Art’s Costume Institute gala (Met Gala). Every year we’re tuned in to see the hottest celebrities in these extravagant suits and gowns. Below are some of my favorite red carpet looks. Check them out! 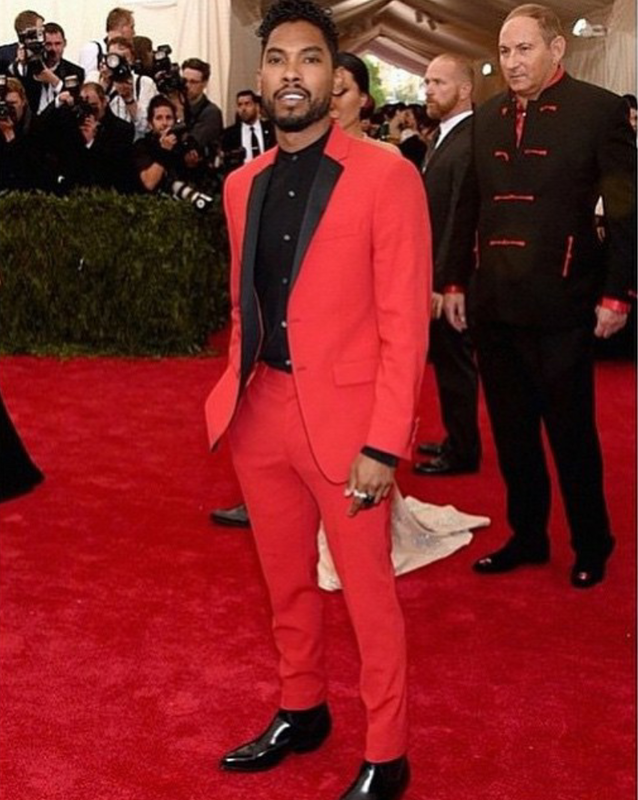 Justin Beiber won the best dressed male for me. 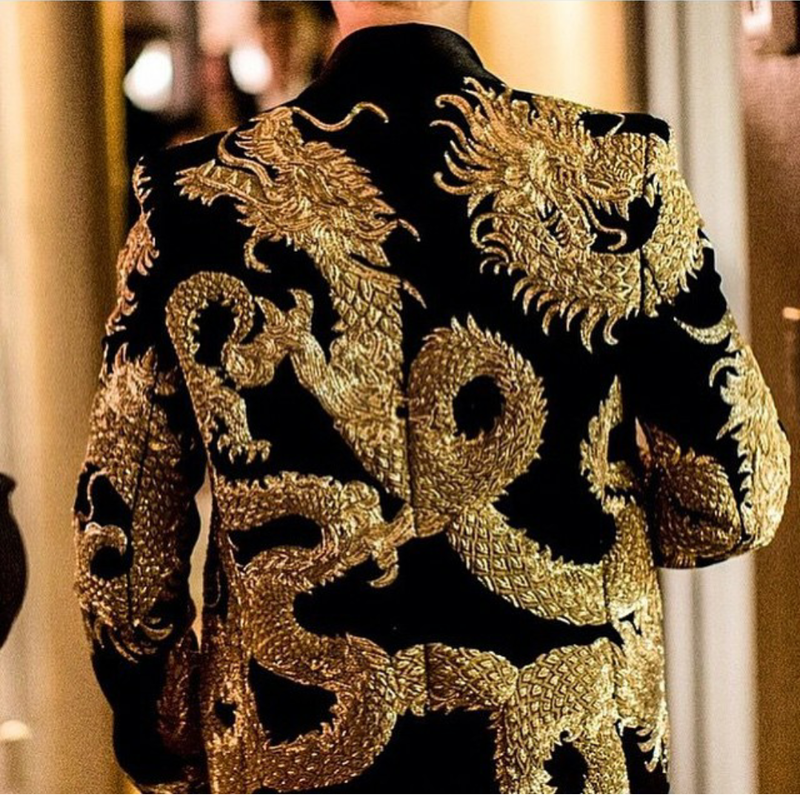 The details on this Balmain blazer are everything! He was one of the few that actually participated in the “China: Looking through the Glass” theme. Good job Beiber! If you don’t understand Solange’s Giles dress, that is ok. I don’t think it was meant for us to understand!? She’s different and is definitely in her own lane. Then King Bey and Jay-Z showed up fashionably late but it was worth it! 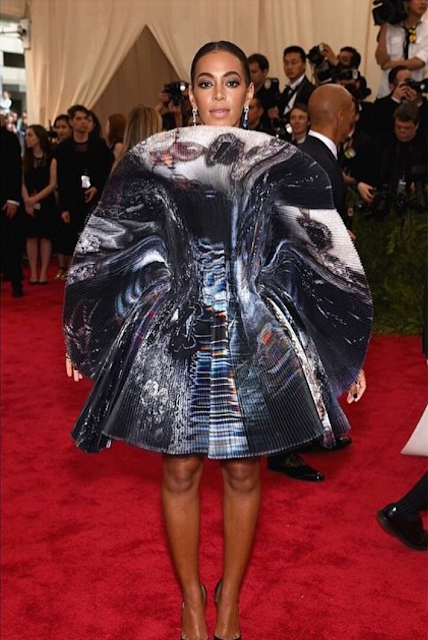 Once again Beyonce shuts it down, but this time it was in a sheer, jeweled Givenchy Haute Couture gown. There you have it! 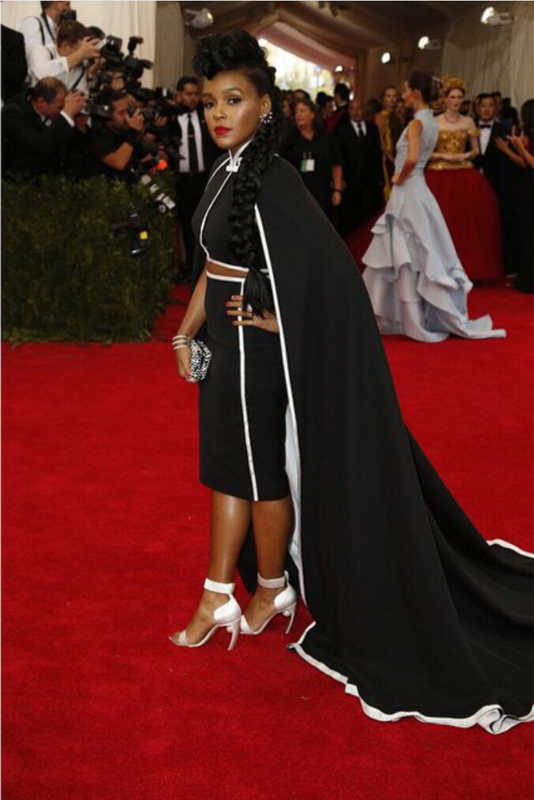 My favorite looks from the Met Gala 2015! Who were your favorites? !